Registration will not open till March 4th for our Spring 5K. You can view the registration site by clicking here. Please contact Betsy Stein Hoffmaster, YWCA York’s Girls on the Run Coordinator, at 717-845-2631, ext. 123 or bhoffmaster@ywcayork.org. Thank you for your interest to volunteer at our Spring 5K! 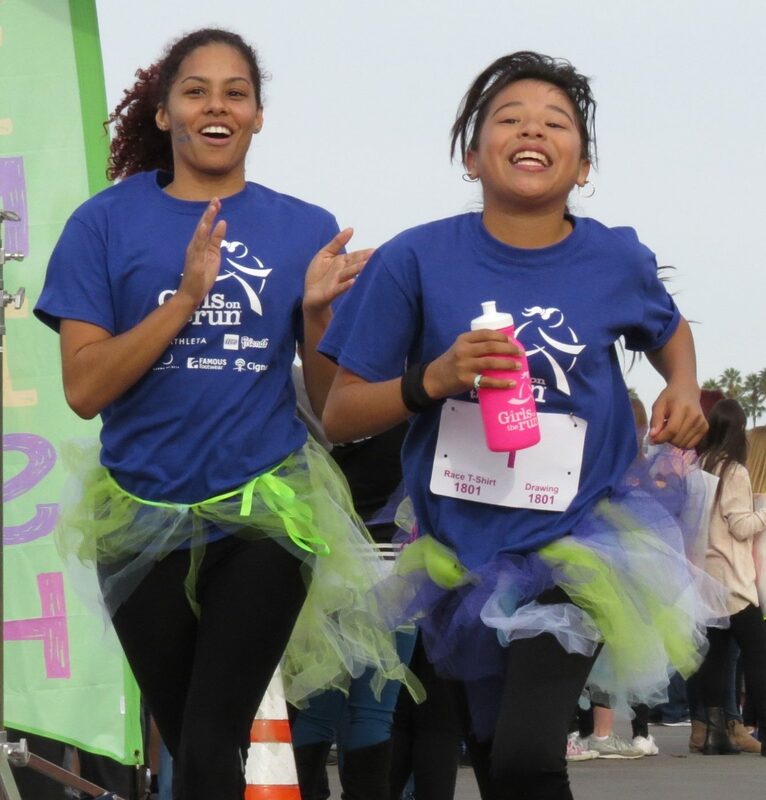 It takes a lot of help to make this day special for our Girls on the Run participants. 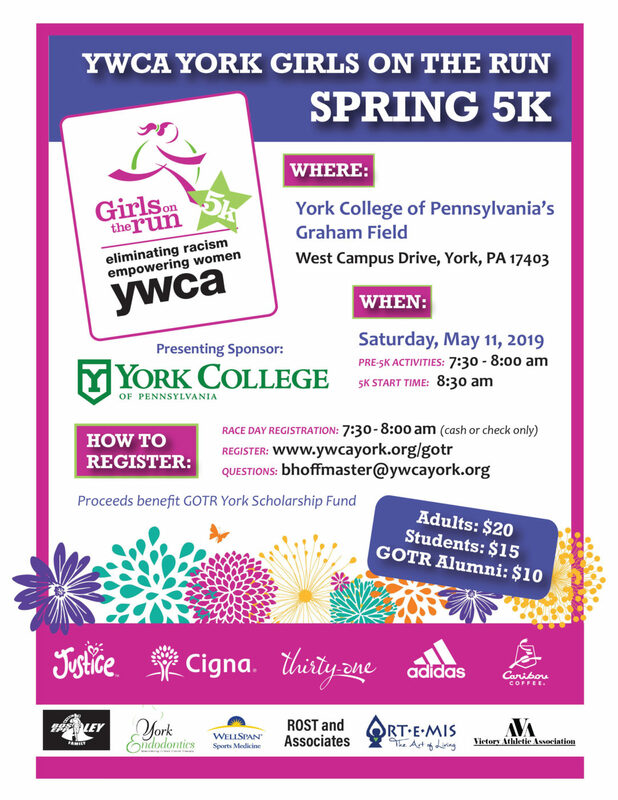 Please complete the registration form and YWCA York’s Girls on the Run Coordinator Betsy Stein Hoffmaster will be in touch.